6,952/3,944 = 1.76 : 1. Although not 2:1, it should not be a major problem. 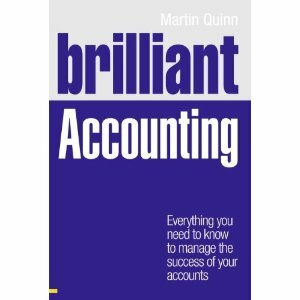 Think about the type of business and the inventory it has – can you imagine Diageo having difficulty selling it’s stock of Guinness for example. This ratio is also called the Quick ratio or the Acid Test ratio. It is very similar to the Current ratio, except that inventory is deducted from current assets. This is because inventory is typically regarded as being the least liquid current asset. Often the yardstick for the Liquidity ratio is 1:1, but this depends on the type of business. For example, large retailers may have relatively low stock and almost no receivables, which will skew the figure well below zero if we assume suppliers give credit. 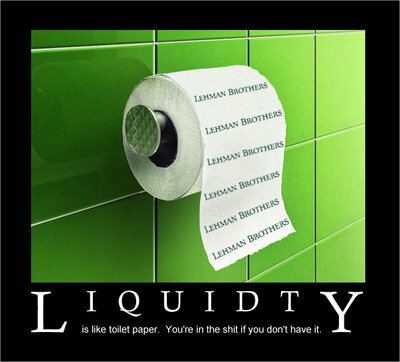 The Current and Liquid ratios serve as useful indicators of the liquidity/solvency or a business. However, as with other ratios, the trend over time is important. Any business may face short-term liquidity problems which could skew either of the above ratios. Short-term liquidity problems may arise if, for example, customers are slow to pay or inventories can’t be sold. Such problems are normally overcome through the management of inventory and receivables, which I’ll deal with in the next post.